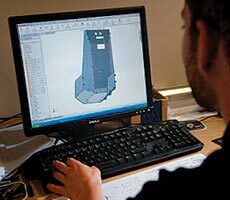 Complex, difficult or just urgent, we specialise in low volume CNC Milling. 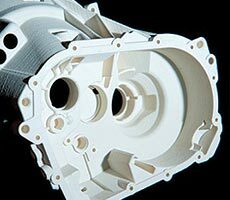 We have the latest state of the art machining equipment so your job can be completed quickly and accurately. We always deliver when you need it done no matter what the time frame you give us. 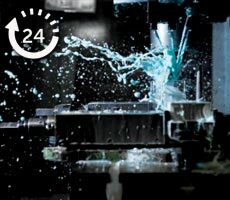 We are experts in the field of High Precision CNC machining were complicated mechanical parts need to be exact. We have the latest equipment so we can deal with the most demanding of jobs no matter what time frame. 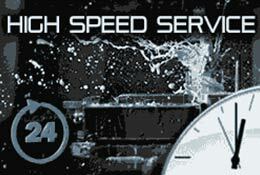 Our company prides ourselves on its fast response time. 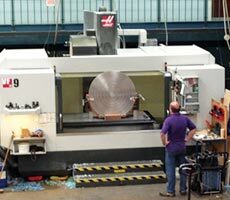 What is Low Volume CNC Milling? "Many of our components require very tight turnaround times and your efforts in helping us to meet our deadlines are greatly appreciated.."
"Thompson Precision produce parts for us for use in film shoots where accuracy and finish are extremely important and deadlines near impossible. The results always leave our clients stunned.."